Plums are juicy and delicious fruits that belong to the genus Prunus of the Rosaceaefamily which also includes peaches, apricots, and nectarines. 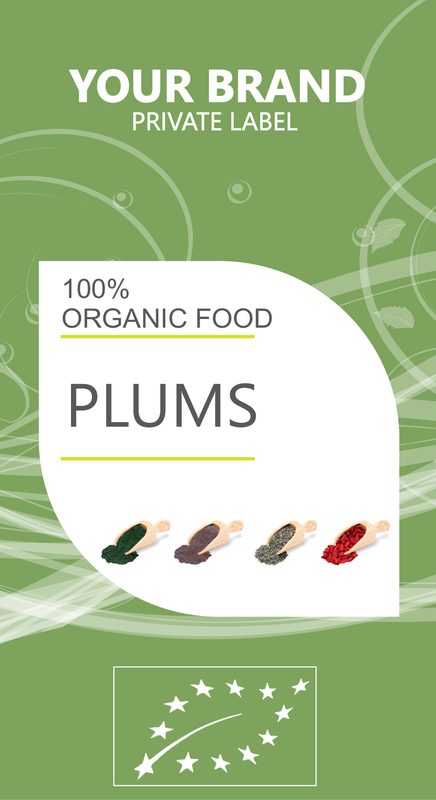 Plums contain an assortment of healthy components, vitamins and minerals. They are an excellent source of vitamins such as vitamin A, C (ascorbic acid), folate and vitamin K (phylloquinone). They are also a good source of vitamin B1 (thiamine), B2 (riboflavin), B3 (niacin), B-6 and vitamin E (alpha-tocopherol). The minerals present in plums include potassium, fluoride, phosphorous, magnesium, iron, calcium and zinc. Plums contains vitamin C and phytonutrients such as lutein, cryptoxanthin, zeaxanthin, neochlorogenic and chlorogenic acid. These components possess effective antioxidant qualities which help in preventing the damage caused by oxygen radicals called superoxide anion radicals. The phenols present in plums also extend their protective effect on the essential fats in the neurons and cell membranes against any injuries caused by oxidative stress. Plums can also help in fighting metabolic syndrome, due to the presence of bioactive compounds. The flavonoids and phenolic components such as anthocyanins, chlorogenic acids, quercetin, and catechins present in plums exert anti-obesity and anti-inflammatory effects on the different bodily cells, including the fat cells, and they also help in preventing obesity-related problems such as cholesterol disorders, diabetes and cardiovascular diseases.